It’s not every day you get to interview someone who has both extensive insurance experience and a strong digital sensibilities. In this conversation with Kitty Ambers, I got to do just that. I had 6 Questions, we talked about her experience in the industry, NetVU (the Vertafore user) community she leads, and the Virginia Tech Hokies. Kitty was as transparent as she was dynamic. It was an engaging conversation. I have looked forward to picking the brain of Kitty Ambers for quite some time. When I attended the NetVU Leadership Summit earlier this month, I knew I’d found my opportunity. My time with Kitty further confirmed what I have known for a long time…. 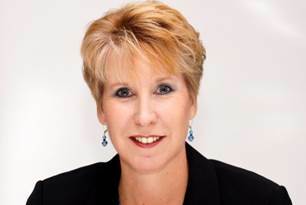 Kitty Ambers is a seasoned Insurance Thought Leader who has proven time and again her ability to adapt and grow organizations in the ever-changing Insurance landscape. In my interview with Kitty Ambers, she mentions the community of NetVU, who for 36 years have created community aound insurance software education (Vertafore) and professional development. Kitty shared about her experience early in the industry and how she powerfully learned the value of leveraging the strengths of the crowd. I also took this opportunity to ask Kitty some things I’ve really been wanting to ask. I hope you enjoy our conversation and that it gives you a solid start or a shot in the arm as you continue to maximize the digital space with your Insurance Agency. "I am a third generation insurance agent"
Duke Revard: Some of our readers aren’t as familiar with your background. So perhaps you could share some shaping experiences that have contributed to you unique perspective in the Insurance Space? Kitty Ambers: I am a 3rd generation insurance agent. I grew up around the business. My first college spring break was spent in Pittsburg at licensing school and then I joined our family agency as a college coop and served as a CSR, producer and in accounting. I was involved with the implementation of our agency's first management system, which was Redshaw. After college, I joined the PIA of VA and DC as the Director of Member Services where I did member outreach and engagement, and coordinated education. I worked for several years at the carrier level, before becoming an independent consultant. As an independent, I worked with several agencies on marketing, business development, technology implementations, building policies and procedures, and E&O loss prevention. This worked propelled me into speaking on agency operations topics for the CIC and CISR professional development programs. In addition to my consulting and teaching, I served as the Executive Director for the AIMS Society and several all smaller industry organizations. 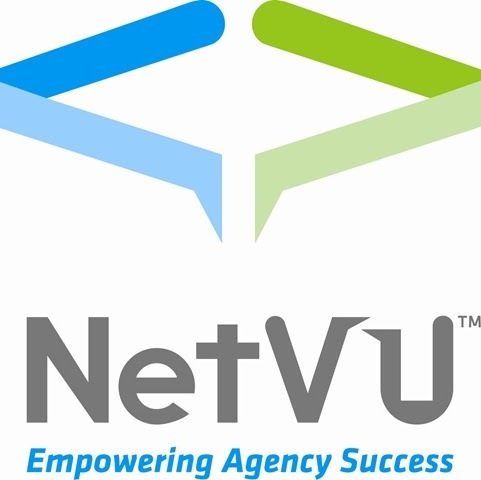 September of 2013, I joined NetVU as their Chief Staff Executive. Duke Revard: For those who don’t know about NetVU, give us a run-down what it is and how the community functions. Kitty Ambers:NetVU is the Network of Vertafore Users. We are a completely volunteer driven organization that focuses on providing education, networking opportunities and advocacy in the Insurance Industry for any firm or individual that uses a Vertafore product. Vertafore products include AMS360, Sagitta, the new Agency Platform, BenefitPoint, WorkSmart, AfW, Prime, InStar, FSC Manager, ImageRight, AgencyEdge, Sircon, Producer Plus and more. We have been around for more than 36 years. We continue to grow and evolve as technology changes, Vertafore innovates, and the needs of our users change. The volunteers that make up NetVU are amazing. They represent all of the different roles and responsibilities at insurance firms of all shapes and sizes. We are actually expanding our Network to better engage carriers, too. 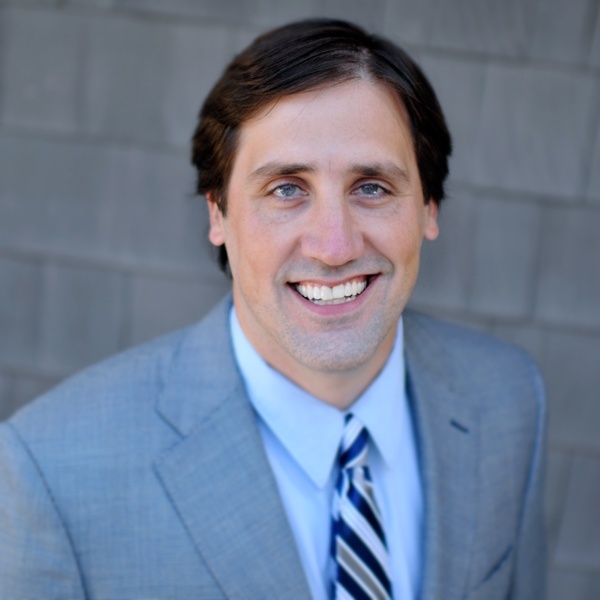 Duke Revard: What led you to take the helm at NetVU? What was attractive about this new leadership challenge? Kitty Ambers: Based on my experiences in the industry over the past 30 years, I was drawn to the opportunity to work with, and on behalf of, this group. With the NetVU staff of 14, we have the opportunity to make a difference for and on behalf of the users of Vertafore technology. We have 55 chapters across the country, and we have 20+ committees and task forces operating at any given time. These committees and tasks forces are made up of product users and they do everything from planning education sessions for our annual conference and Power Users events, to providing R&D assistance to Vertafore's product development teams, to finding more and better ways to engage users in the NetVU community. Duke Revard: How has NetVU incorporated technology to take advantage of the virtual connections that are now available online? Kitty Ambers: Because building a community among and through people who have similar challenges with technology utilization, communication in many forms is vitally important. At the grassroots level, we have Chapters that meet locally and virtually. We work very hard to communicate the various chapter events to every user of a Vertafore product. NetVU also has a very active virtual community called NCOM. This is the place where users can go to get help from other users. I love watching the various NCOM forums and seeing the exchanges. As we know, independent insurance agents are fiercely independent. They are also all very different with regard to the communities they serve, products they choose to sell, insurance companies they partner with, and more. So, on NCOM, our members can get multiple opinions on how to handle things. Often the questions posted in our HUB forum for example, have nothing to do with technology but are more about general business or operational questions. NetVU has a very collaborative relationship with Vertafore and their product experts and account managers participate in our various endeavors. At NetVU, we monitor feedback and interactions among members as a way to continue to build out our educational offerings and add value to our members. Duke Revard: As I have gotten to know you I have picked up on frequent Virginia Tech references? Are you an Alum or just a fan? Kitty Ambers: Both! I am a third-generation Hokie and have a son who just graduated from there (He is now a 4th generation Hokie!) As such we Hokies are the only people on earth who think Maroon & Orange look good together. We make it back to VA Tech when we can for Football games (or to visit our son). My Husband actually played football there (Defense- Safety). So yes, Hokie-love runs deep in our family. Duke Revard: You have been in the industry for 30 years, as we close perhaps you could share a unique experience (or two) that you have enjoyed along the way? Kitty Ambers: One of the best experiences I've had in collaborating within our industry is the evolution of a band named "JoKeR." During an AUGIE meeting several years ago, several of us were lamenting over the bad music at one of the events. If you're not part of the solution, you're part of the problem, we decided. We figured out that we had some amateur level talent among us and we decided to put the band together as a surprise for the next industry event. This went over so well, we've kept the band together and we play at industry events on occasion. Our last gig was at the ACT/AUGIE/AIMS meeting this past February. The fun part is that the core band members are Ron Berg, the Executive Director of ACT; Jerry Fox, VP of Agency/Broker Operations for CoreLogic and a NetVU Past Chairman; and me. We often have Brady Polansky of EZLynx and Marty Agather from Project CAP, run sound for us. It's a true industry collaborative effort and we never really rehearse together .... We rehearse virtually and pull it all together onsite. Duke Revard: That’s sounds amazing! I want to thank you Kitty for taking time out of you busy schedule to meet for this interview. I really appreciate that. Kitty Ambers: You’re welcome and thank you for the opportunity. Are you Maximizing Your Technology Investment?